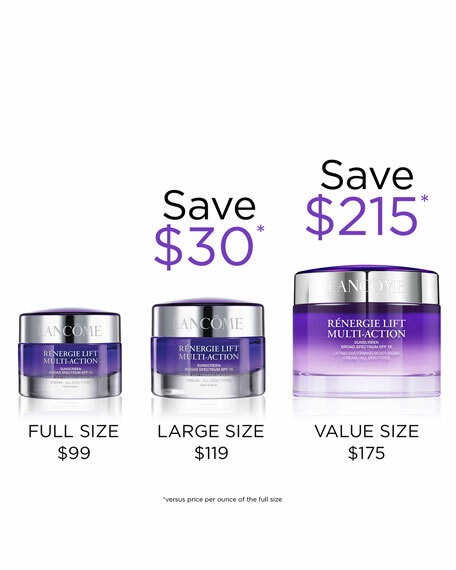 Lancome Renergie Lift Multi-Action Cream SPF 15, 2.6 oz. 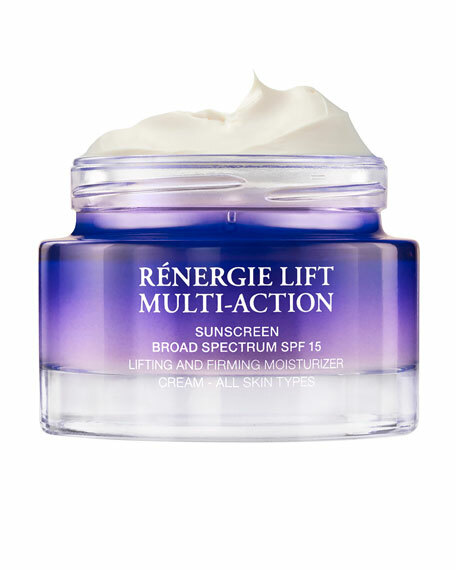 LancomeRenergie Lift Multi-Action Cream SPF 15, 2.6 oz. *Based on consumer assessment after one week of use. **Day Cream N/C and dry skins. Pro-Xylane™, a patented scientific breakthrough: an exceptional and precise molecule, restores essential moisture deep in the structure of skin's surface.